On January 6, 2016, a Greek Orthodox Epiphany celebration will take place in Izmir, for the first time since the Asia Minor Catastrophe of 1922. In fact, the Greek Orthodox community has received permission from the Turkish authorities to perform the Diving for the Holy Cross ceremony on the local pier. Therefore, on the day of the Epiphany the community will celebrate in the church of Agia Fotini. 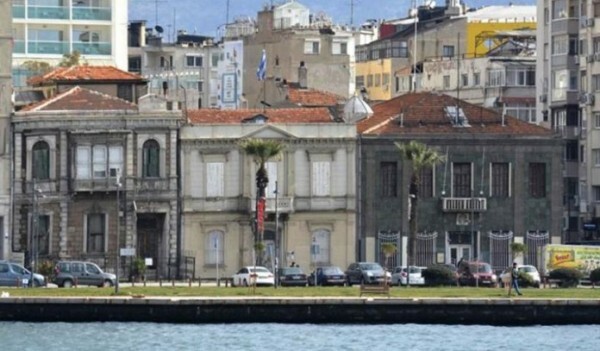 At 12:30 p.m. the Blessing of the waters will take place on the waterfront of Izmir, opposite the historical building of the old Greek consulate.